Did you and your significant other spot each other from across a room and instantly fall head over heels? If this is the case, there’s no better story than Cinderella. 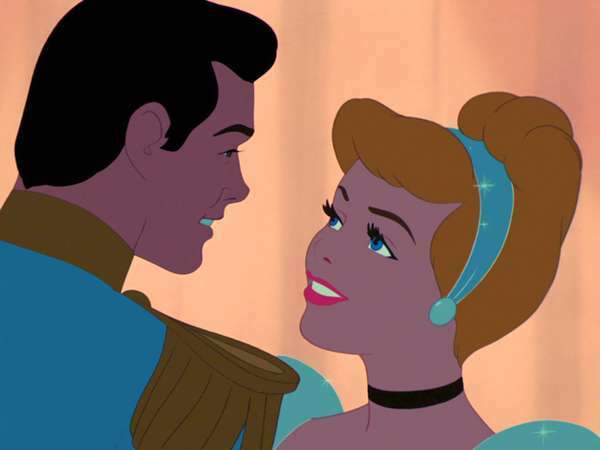 Maybe neither of you went from rags to riches in your romantic journey, but from the moment Cinderella and Prince Charming locked eyes, their hearts were forever intertwined. And now your challenge becomes choosing which version of Disney’s Cinderella you will watch. 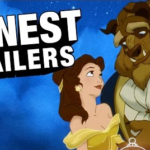 My personal preference is the animated classic, which features the song “So This is Love.” The twinkle in those animated eyes is enough to warm my heart, but I will say that the recent live action version adds a little more than just physical chemistry to the relationship. In Kenneth Branagh’s take, Ella and Kit, as they are now called, are kindred spirits who are cut from the same cloth. If you fell madly in love with just one look at your spouse, either version is perfect for you. They say there’s a fine line between love and hate and sometimes we fall head over heels for someone we initially couldn’t stand. 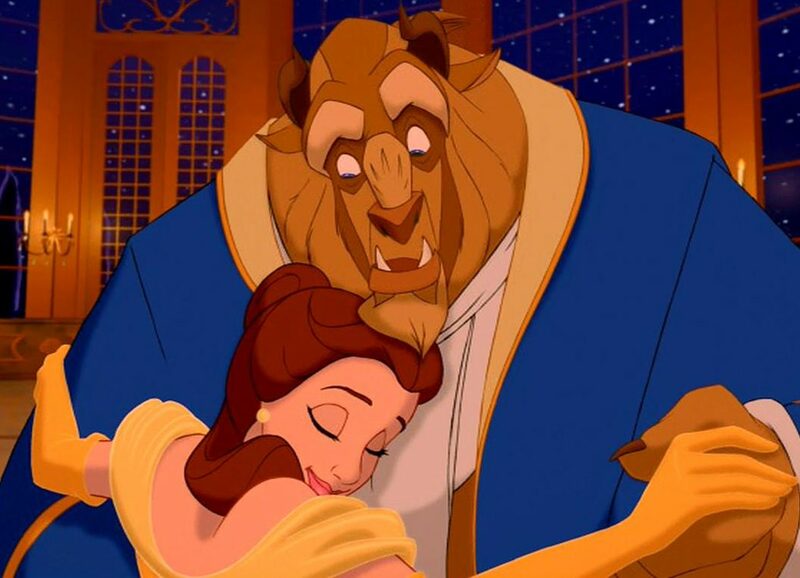 If this is you, then your perfect V-Day movie is Beauty and the Beast. “Barely even friends, then somebody bends unexpectedly.” Whether you were the first to acknowledge your feelings for the other or not, those lyrics should ring true for you. Sometimes things don’t work out the way you planned. Maybe you weren’t exactly single when you met the answer to your heart’s duet, and if that’s the case then you should watch one of my favorite films of all time. 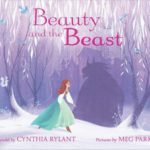 Enchanted is a modern spoof on the Disney fairytale, but is just as romantic and enchanting as any other. With the beautiful Alan Menken score and the romance of New York City, it’s hard not to let your emotions consume you during this film. 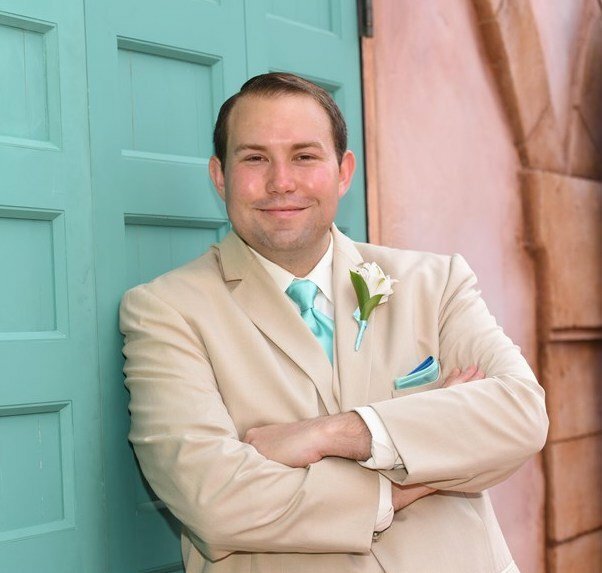 And few songs are as heartbreakingly romantic as “So Close,” performed by Jon McLaughlin. 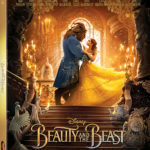 Amy Adams and Patrick Dempsey are perfect together and since this is a Disney film, their previous loves, James Marsden and Idina Menzel, also discover they were made for each other. 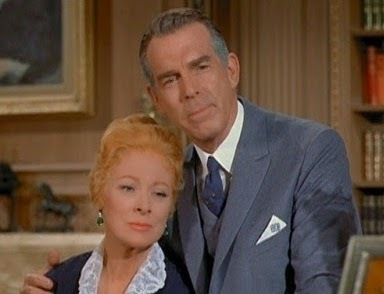 As Disney fans, the film also pays homage to many of the classics, including the next selection. 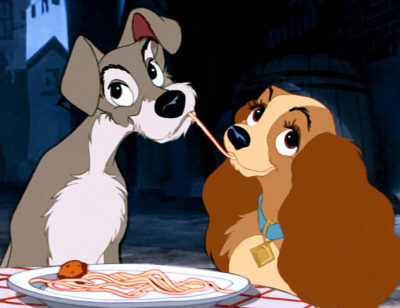 I fall into this category and there is no better selection than Lady and the Tramp. Upperclass pooch, Lady, discovers a new way of living when she meets Tramp, a vagabond literally from the wrong side of the tracks. But despite a night in jail and discovering that her beau is the object of every dog’s affection, the pair discover that it really is true love that unites them. There are many moments in Lady and the Tramp that make it one of the most romantic animated films of all time, but perhaps the most iconic is the “Belle Notte” musical number where Lady and Tramp share an accidental first kiss on the same strand of spaghetti. If this is your choice, I highly recommend a pasta dinner. I can say from experience that recreating that spaghetti kiss is a lot of fun. It’s no secret that having kids changes the whole dynamic of your relationship. The kids take up so much of your time and energy and become the center of your world. That’s what makes The Happiest Millionaire so perfect for couples in this category. While it does spend about half of its time on young love that will remind you of days long gone, it also focuses on a couple who will soon be empty nesters and will have to redefine their relationship again. I know plenty of motor-head couples, some of whom even found each other because of their automobile passions. And while it may seem silly, The Love Bug really is a love story at its core. 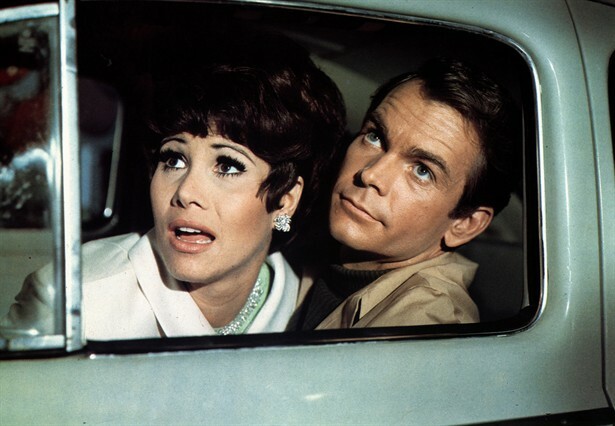 In this Dean Jones comedy, a down on his luck driver finds fame, success and yes, even love. Michele Lee plays Jones’ love interest, a saleswoman at a snooty car dealership in San Francisco where Herbie first met his new owner. Herbie’s antics include kidnapping the pair and forcing them on a drive-in date, resulting in one of my favorite parts in the film. Banging on the window, Michele Lee screams “Help! I’m locked in! I want out!” The hippy next to them (Dean Jones in disguise) looks over and says “We all locked in, jiggy baby. We all want out.” If you choose this, I just hope you adopt “Jiggy baby” as a term of endearment for your beloved. Looking for something a little more realistic? Disney paid honor to the US Coast Guard last year with a film few actually saw, The Finest Hours. And while it really is a heroic rescue movie, one of the reasons the film works so well is the love between two of its main characters. Bernie Webber (Chris Pine) proposes to Miriam (Holliday Grainger) shortly before going out on an impossible rescue mission. The suspense will keep you and your jiggy baby close together, but one of the themes of the film is how short life can be and how precious your loved ones are. Chris Pine and Holliday Grainger are perfectly paired here and their sincere love feels classic and timeless. Best of all, this one is available on Netflix. Being a Disney fan and being a hopeless romantic almost go hand in hand. That’s why I’ve saved this category for last, as we can all probably identify with this one. There’s perhaps no character that fits this role better than the star of Disney Pixar’s WALL-E.
Stranded alone on earth, everything WALL-E knows about life and love he learned from a VHS copy of Hello Dolly (another great film for Valentine’s Day, although not a Disney one). When Eve crashes into his world, he is smitten with the sleek robot with just one objective: Find signs of life and return to the Axiom. 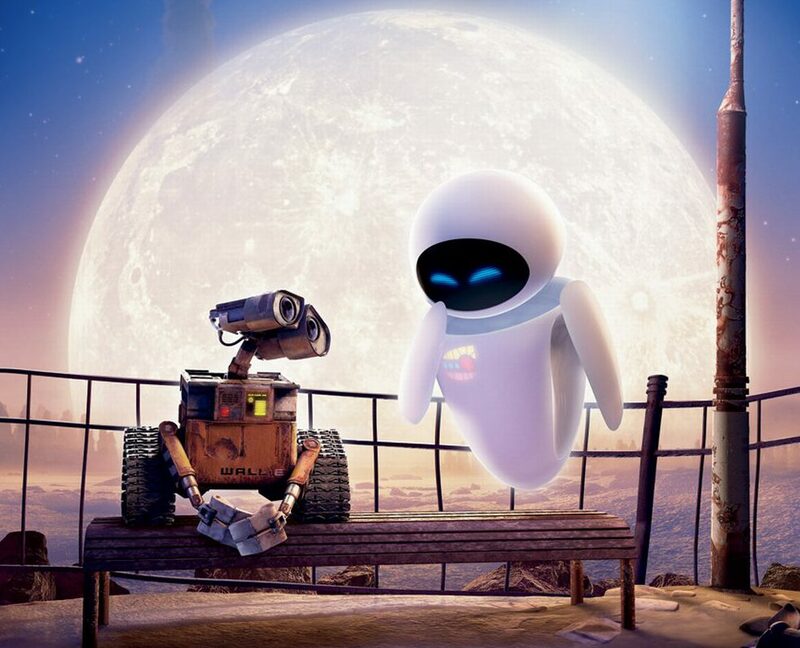 When WALL-E follows her back to space, his love for her leads to saving mankind. With little dialogue, the film has universal appeal. My favorite moment is the “Define Dancing” sequence where WALL-E and EVE float around each other in space as she begins to return his romantic feelings. I hope this guide to romantic Disney films has helped you solidify your Valentine’s Day plans. It’s a great reason to remind the love of your life how special they are and how much they mean to you. 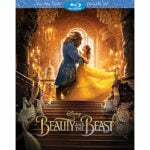 With classic Disney storytelling and a little bit of effort, you can have a romantic and meaningful night at home.